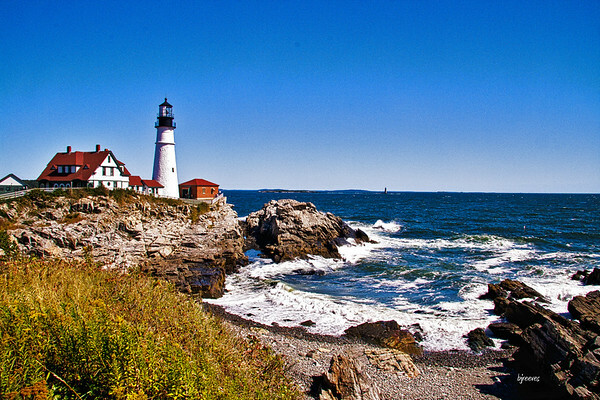 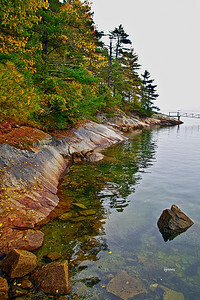 The coastline of Maine with a distant Lighthouse. 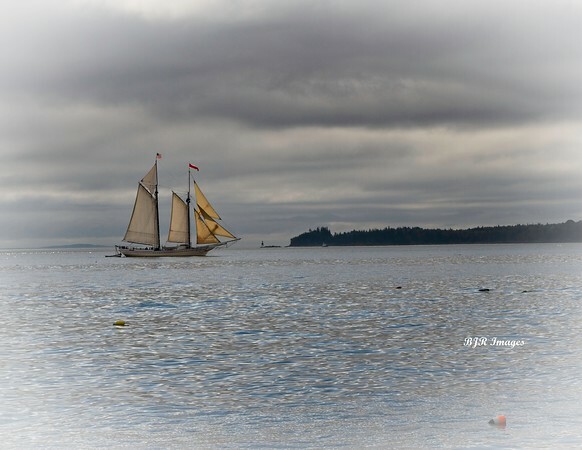 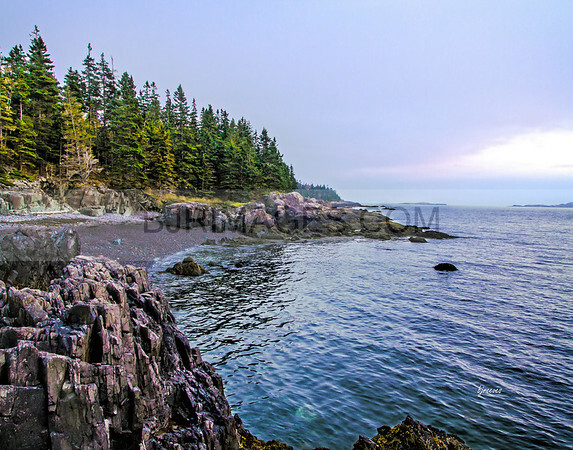 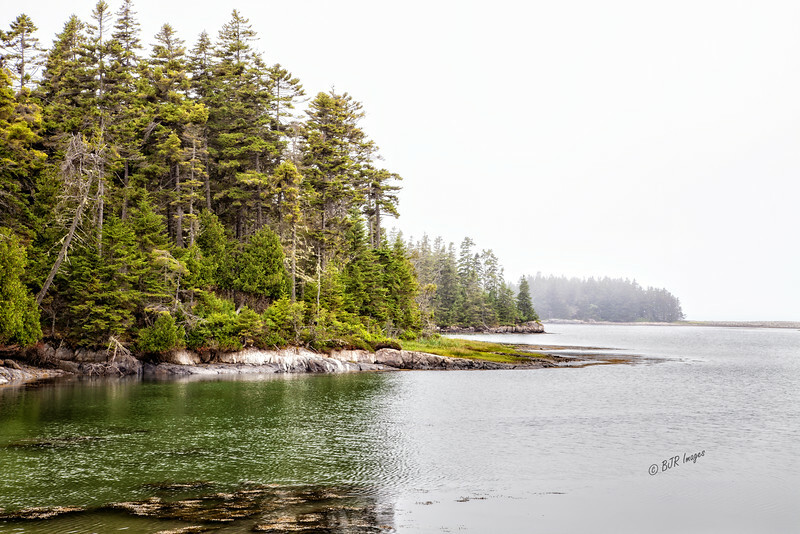 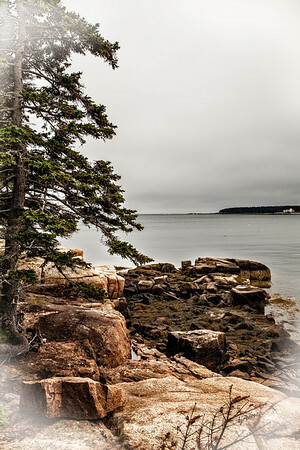 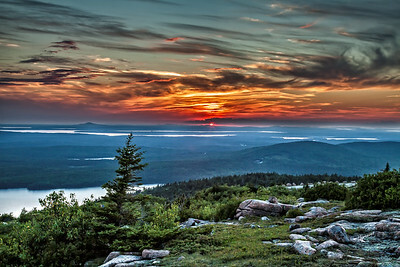 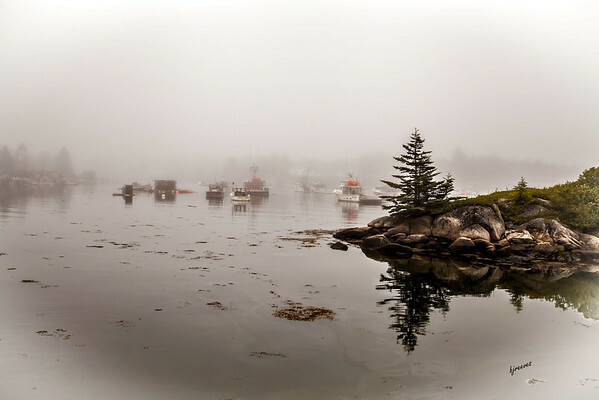 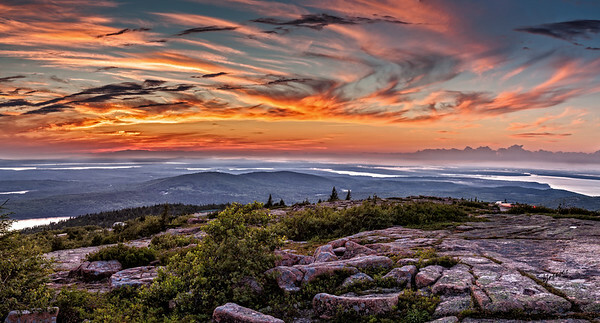 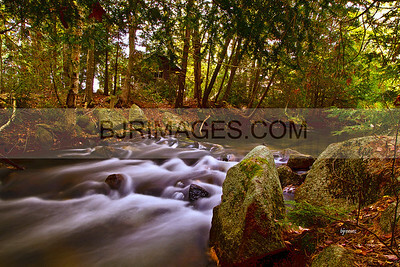 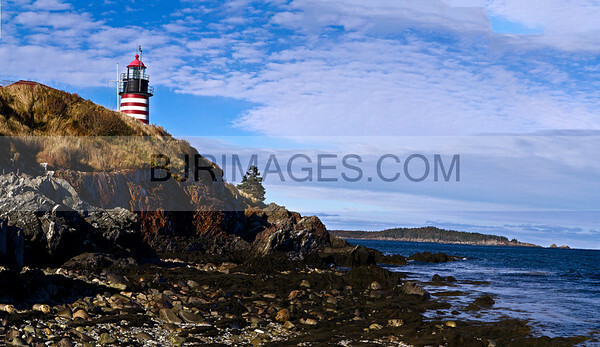 Looks fantastic as a 12x30 metal print, or on metal paper. 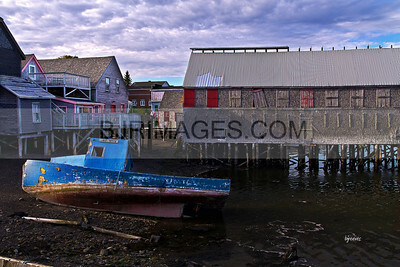 Old Lobster boat in Lubec, Maine. 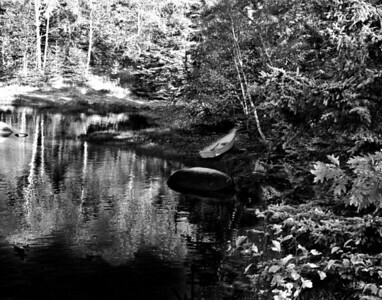 Small stream in northeast Maine. 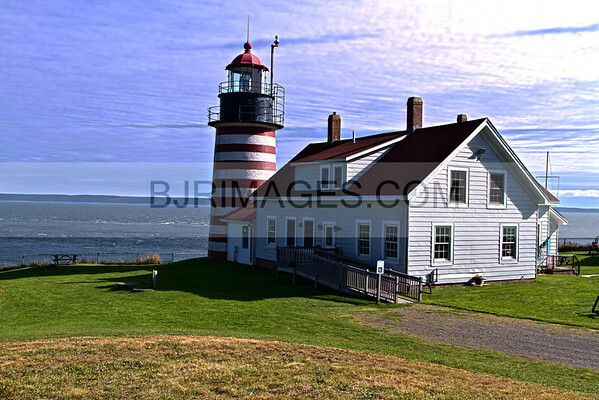 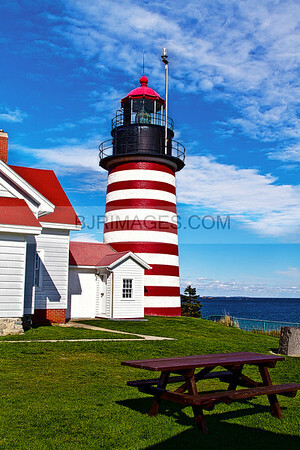 West Quoddy Lighthouse, the easternmost point in the US, near Lubec, Maine. 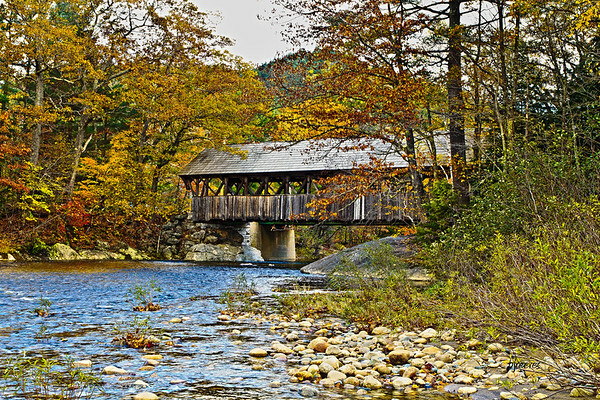 Covered Bridge The Artist Bridge, in Bethal, Maine. 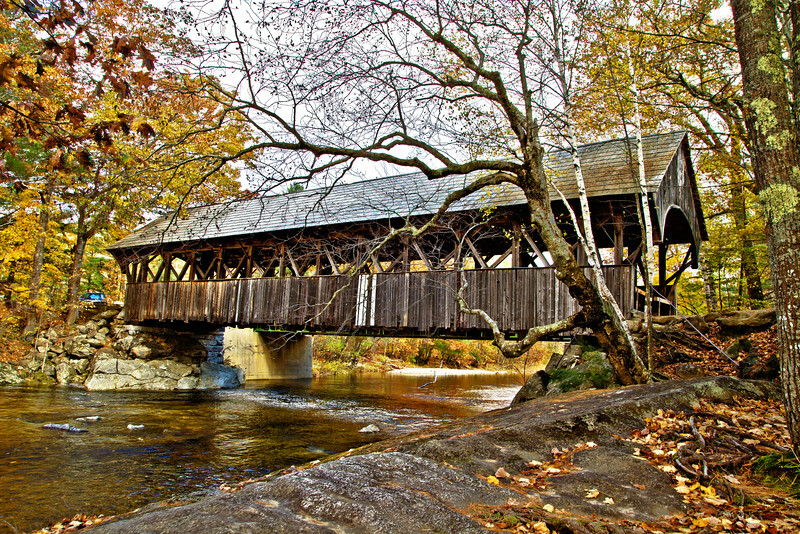 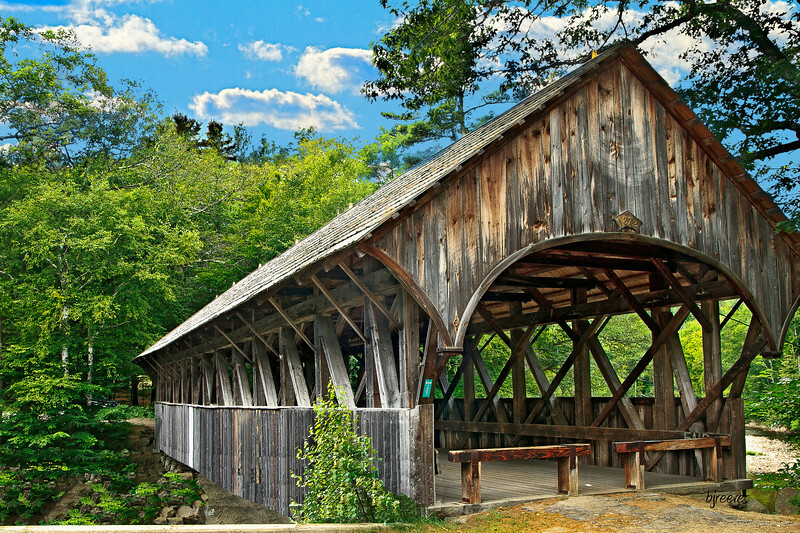 Covered Bridge The Artist Bridge, in Bethal Maine. 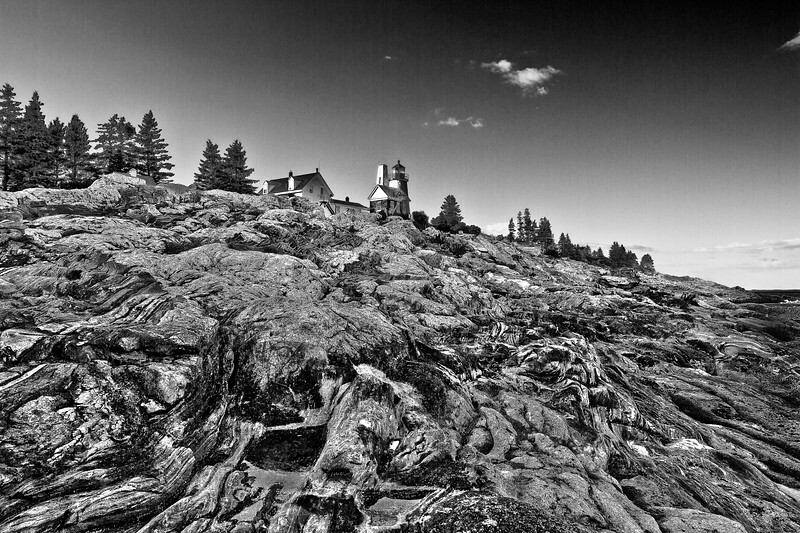 Black and White Pemaquid Lighthouse in Maine. 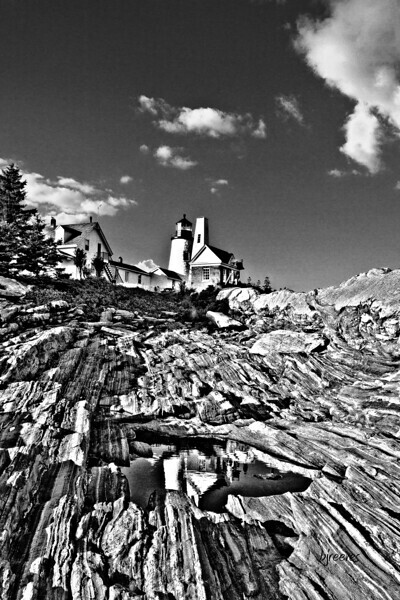 Built in the mid 1800's in Maine by fishermen, it is now a gift shop. 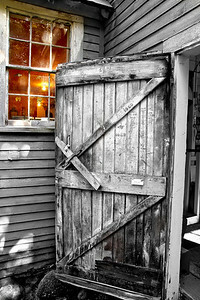 Dates written on the door from the 70's with numbers of lobster traps repaired.